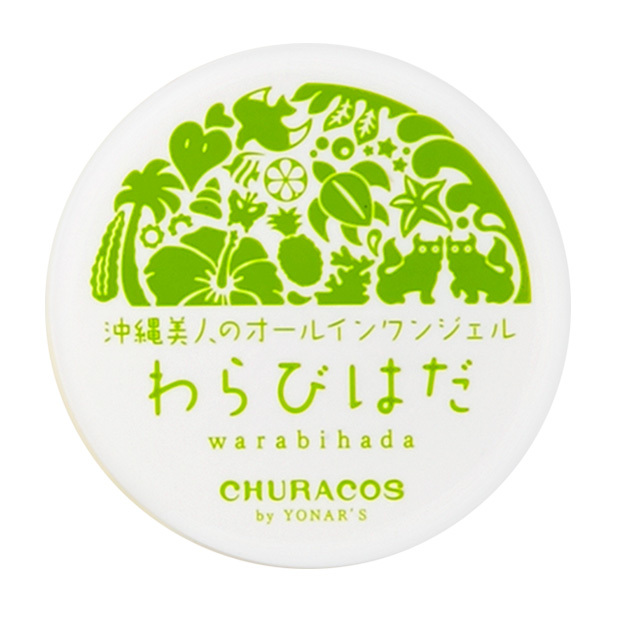 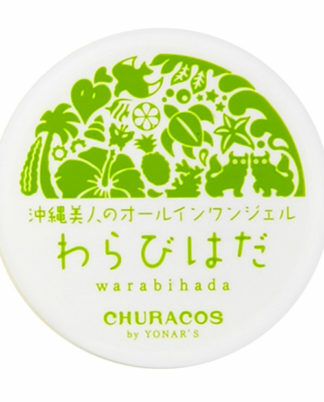 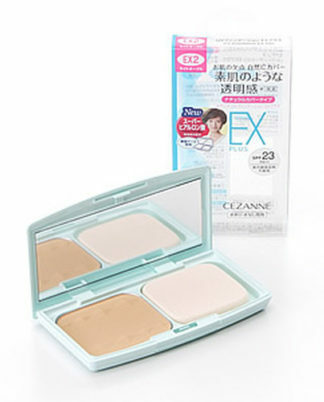 CHURACOS Warabihada is an all-in-one gel which can be used instead of make-up water, beauty essence, cream, makeup base. Please use after every day washing face. 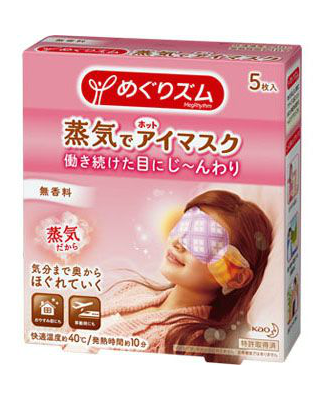 You can use it not only for your face but also for the neck you care about. 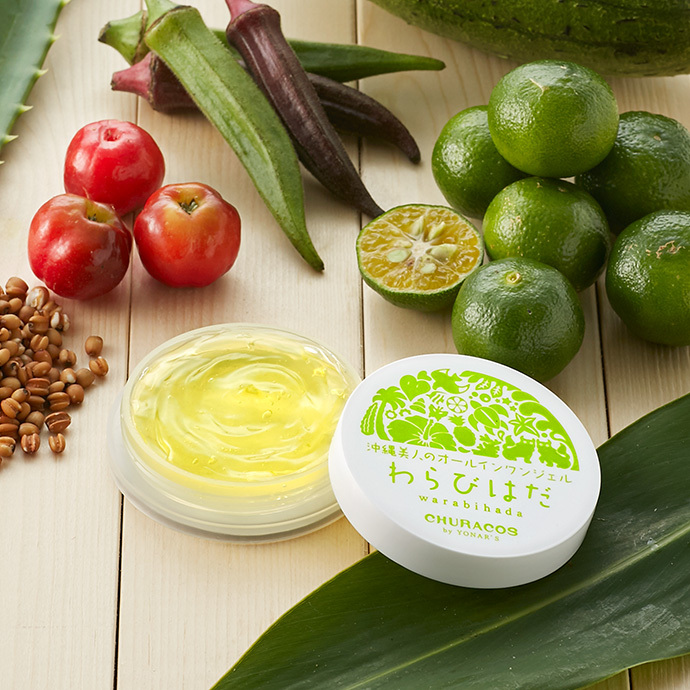 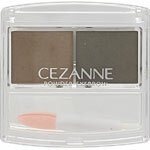 All the moisturizing ingredients necessary for skin care are blended. By applying it gently to the skin after cleansing and gently blending, while care of the skin, moisture inside the skin is firmly confined.